There is no other brick-busting like this one! 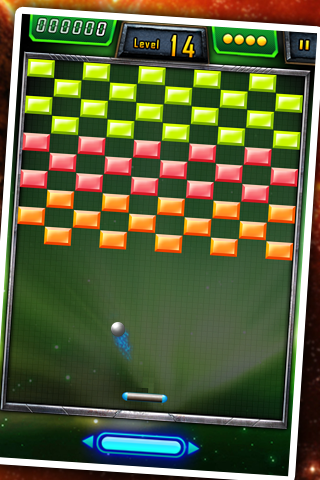 Aiming to be the best brick-busting game of the 2011, is finally launched in the AppStore! 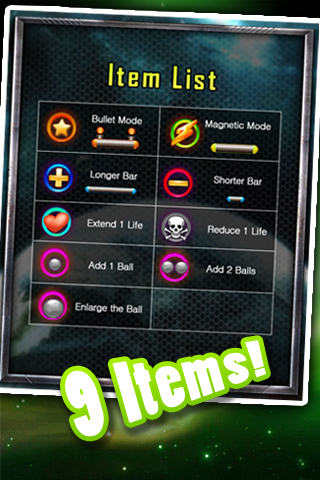 A whopping nine special items and other similar puzzle games with endless abundance difference! Simple and stylish design to the visual fun! 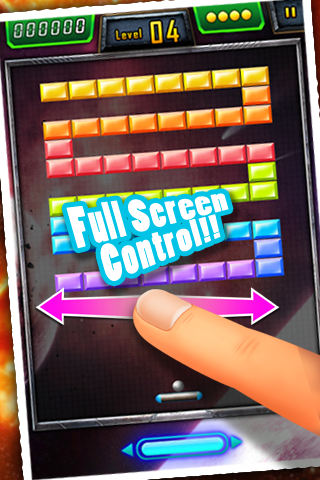 User-friendly interface game control (Full Screen Control)! 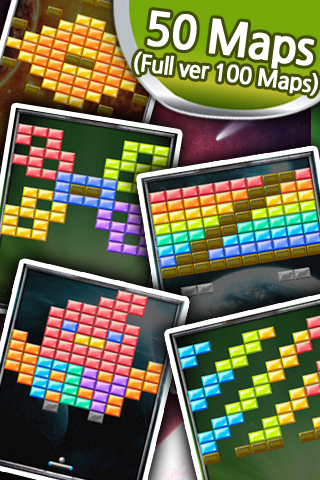 Over 100 fun-filled puzzle maps!